Want a powerful impact driver that can help improve your productivity and make your work faster and more efficient? 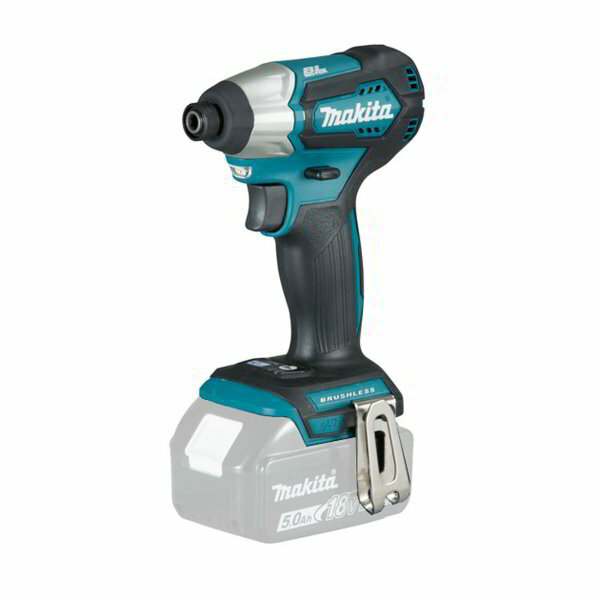 The Makita DTD155Z 18v LXT Brushless Cordless Impact Driver is your best option. It is a lightweight and reliable drill that is specially designed with an ergonomic soft grip that makes handling more comfortable and easier. This highly reliable cordless impact driver comes with an efficient LED job light that makes it easier for you to see your work area even in dark environment. It also comes with XPT technology that protects the unit against dust & moisture. The Makita DTD155Z 18v LXT Brushless Cordless Impact Driver features brushless motor, forward and reverse rotation, unbelievable max tightening torque of 140Nm, 3 operating modes (low, high, and assist mode), electric brake, variable speed trigger, and 2-Speed impact power selection.